Hey everybody! My name is Fiona and I am thrilled to share with you all this new Kaytips article. Let’s get right into it. 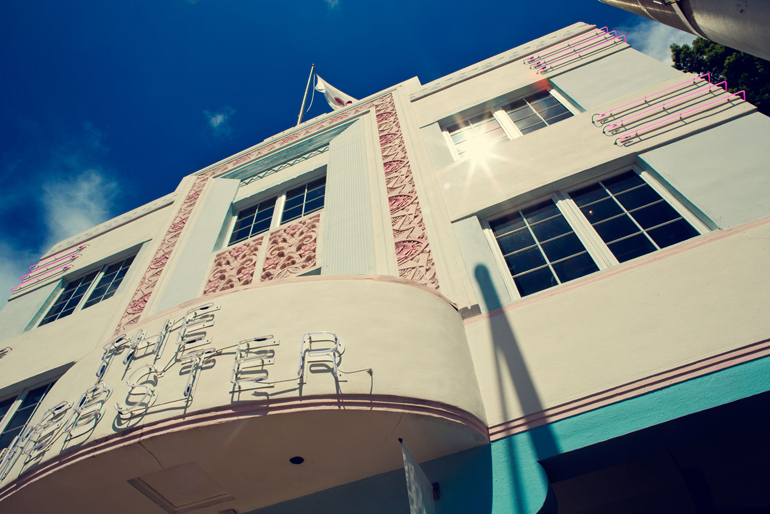 The art deco aesthetic, the art itself, the warm Latino vibe and mesmerizing weather convinced me to book flight tickets to Miami this October. I have to say, being back in the sun after experiencing the mid-october cold of both New York and Switzerland is quite something. The weather in Miami is mild all year and convinces many foreigners to give it a little visit and discover this soon to be fashion capital (just wait for it). We try to think ahead and are convinced that Miami will become one of the most exciting fashion destination in the next couple of years with it’s fast growing market. So let’s start planning in advance! 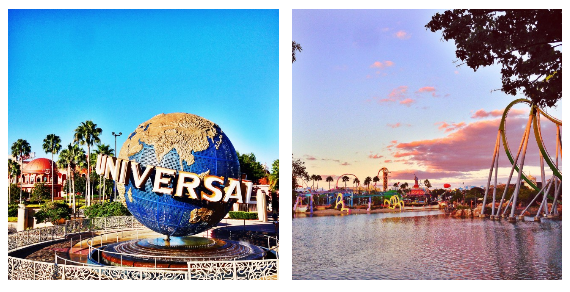 You’ll find bellow a short list of spots worth the ride either you’re there for vacation or the soon to be Art Basel. Let’s get started! 1. The Villa by Barton G.
It’s the actual Villa Versace, the former residence of fashion designer Gianni Versace and now a it’s a boutique hotel and a must see thanks to restaurateur and events impresario Barton G. Weiss who included in the beautiful mansion his famous restaurant “Il Sole”. The interior design is persian-baroque inspired, old world elegance now infused with new world style. © All right reserved, The Villa by Barton G.
Strong Fashion game here. When I got in the pretty/art deco style boutique, I instantly though I just died and have been sent to some fashion paradise, the selection is insane. From rare Chanel pieces to Thakoon or Wang, it’s impossible not to find your happiness. I spotted pieces that I knew were sold out everywhere. The man section is great as well, you could totally imagine Kanye West swing by for some shopping time. “Actually, he’s one of our client” said the shopgirl. Oh okay, no biggie. Obviously, you’ll need a car for this. But the roadtrip is worth as it’s one of the United States’ most famous one, it’s all about what happens along the way! More and more you’ll see the green flats of the Everglades disappears until you enter the “Ocean Highway” to Key Largo, then you have 126 miles to Key West, 126 miles of adventures. 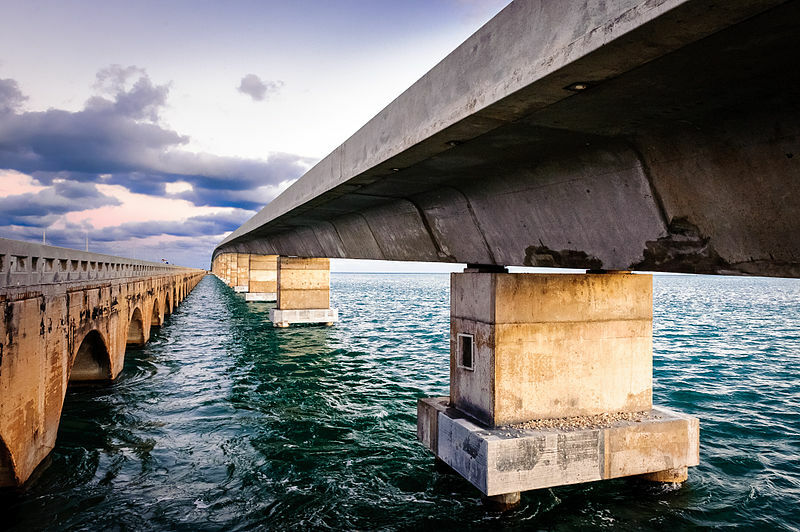 I selected two great things to do in the Florida Keys below as it’s quite wide! If you have to choose a beach to stop by, it has to be this one. You have to keep in mind that the Florida Keys are not tropical islands, even if it looks like. If you’re looking for the best snorkeling, clear water and natural beaches, it’s the best place! This is one of the thing I was the most excited about as Hemingway has always been my very favorite author and that I’m quite obsessed with how “boorish” his lifestyle was and the vivid contrast with his delicate, amazing writing. 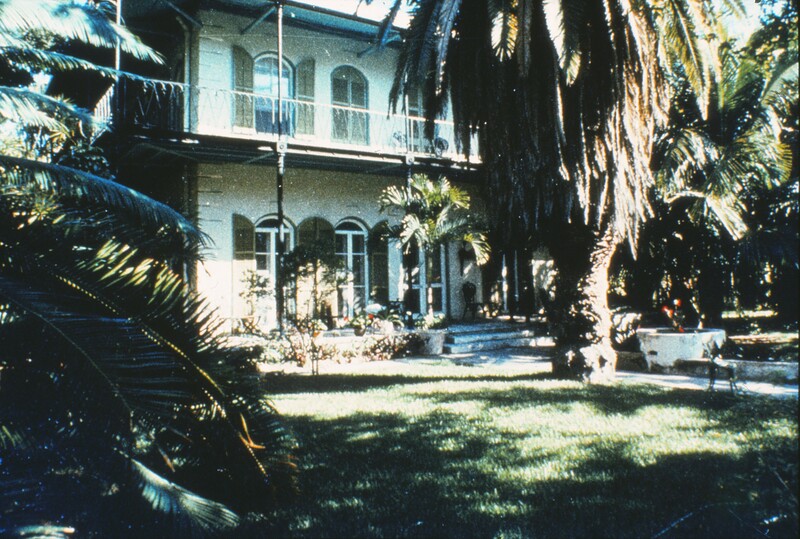 He has been living 11 years in this spanish/colonial style house in Key West and there he wrote many of his famous books including “The Old Man and The See”. You can also visit his favorite bar (and it will help understand the character): Sloppy’s Joe. My advice is watching the recent movie “Hemingway & Gellhorn” before visiting the house, the feeling will be stronger. Cecconi’s is the best place to have a good Italian dinner in a beautiful scenery, it’s located in The Soho Beach House, ask for a table outside as they have the cutest garden with lights everywhere. Order the Burratta with pistacchio, thank me later. You’re not attending Art Basel? Never fear. Wynwood Art District has the most exciting arty neighborhood, there’s tons of museums to visit as Margulies Collection at the Warehouse. More recently it also has become a great district for nightlife, just follow the cool kids to Michael’s Genuine Food & Drinks. Tips: Wynwood Walls are very Instagramable, so you know. Even if Miami is more about the sunrise, they have great sunsets as well. And great drinks. If you’re looking for the best view of South Beach, go to the Juvia Rooftop Bar. Furniture is seventies inspired and walls are vegetal, that’s it! Ok, that’s not very fancy but I HAD to. If you have time (because it will take on full day minimum) and have been (or still are) an Harry Potter or even just entertainment fan, it a must-do. First, it’s much better than the one in Los Angeles (no offense, LA) and second, I mean, you can go to Hogwarts with the actual Hogwarts express. It’s amazing. Such a pleasure to read those few tips about Miami! Thanks a lot for this tips post! I am in love with American cities, and Miami is one of my dream places! I really hope that one day I will visit this perfect place for me and definitely will stop by this spots that you advised us! Thaaaaanks so much for it! Wow Miami looks so amazing!! Thanks for sharing these great tips! Thank you for the tips, I am planning to travel around the US soon, so those tips should be really helpful! I really love this Kaytips series!!! The oceans look so beautiful and blue! The pictures are beautiful! Looks like Miami was blast! I am so happy you're doing this! It's a dream coming true to hear more from you (and hopefully see more at some point, ahah). Amazing pictures as always! Love the #Kaytips! That is an awesome post Fiona!!! So useful! I cant believe this is the first time i've heard of your blog..you are absolutely breath-taking! I love how minimalistic, classic, and elegant your vibe is and that's exactly how I want to portray myself. I can tell i'm gonna be visiting your blog everyday now. You are already an inspiration and i've only seen your blog in over an hour ago. This is great :) I think its awesome that you are expanding Kayture !! I just want to fly to Miami now! 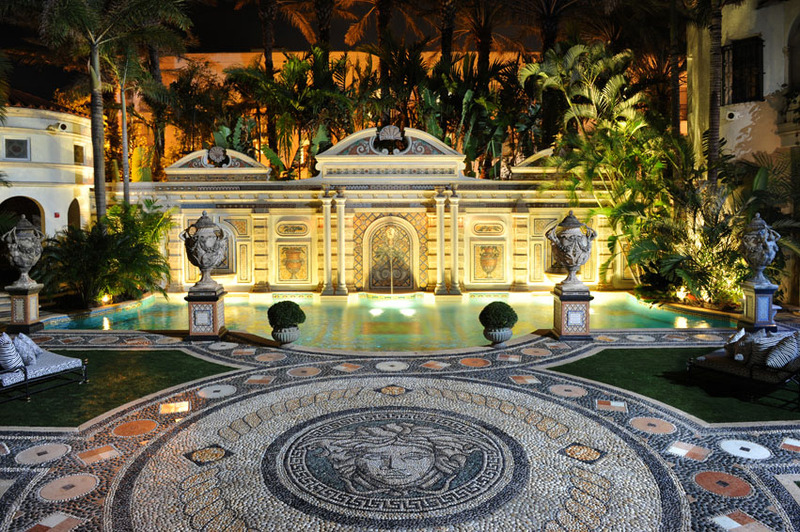 The Versace Villa looks amazing!! Bonjour Fiona :) 1er article super intéressant! J'espère te lire ici régulièrement :) Bonne soirée! Great guide to Miami! I look forward to reading more of your articles! Cecconi’s !!! what a beautiful place which is all of those trees wrapped in twinkle lights. The beach at the Bahia Honda State Park looks beautiful and Joe’s Stone Crab seems like a wonderful restaurant to have a sumptuous meal! Thanks for the recommendations! I´m really excited that you are in the Kayteam and I can read your first post. I never been in Miami, but If I visit it one day I`m definitely will thinking about these tips. Thank you so much for an amazing first post and I can`t wait to read more from your. Thanks for the tips, Fiona! It was definitely a very helpful information for me as I am planning the trip to Miami! Wow all these places are seriously amazing! Great post Fiona, keep going! Just published my recent favourites blog. Hope you guys can check it out and feel free to leave a comment! Trying to build up my blog, would appreciate the help. First time commenting in Kayture but I've been a big fan of everything Kristina does! I really like this blog post, really inspiring!